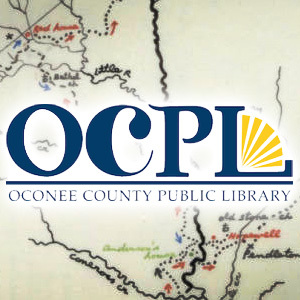 The Oconee County Public Library is currently digitizing books, pamphlets and other documents which deal with some aspect of the history of Oconee County. Most are works by local authors which were originally published in very small editions and are no longer available for sale in a print version. Our digital collection continues to grow and as more material becomes digitized we hope to include it here. In addition, to parties interested in the history of Upstate South Carolina in general or Oconee County in particular, please explore our catalog for even more resources in print, video, and audio formats.